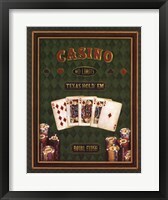 Whether you’re shopping for a private game room in your home or a billiards hall, casino or arcade shop, it is important that you have the right game room signs for your space. 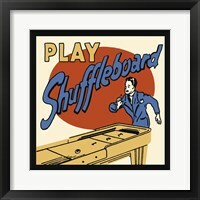 The game room is a place where you have fun! 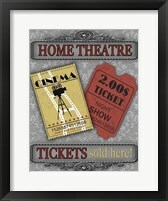 And, you want your artwork to convey that message. 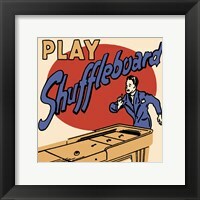 So, when shopping for a game room sign, start by choosing something you think best matches your space and is playful. 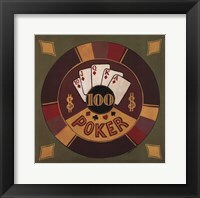 When you start shopping for art for your game room, you should begin by choosing a theme or style for your space. 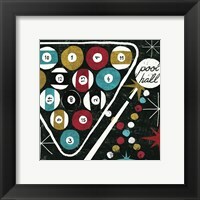 More often than not, you’ll want a gameroom sign that represents the activity you will most do in this room. 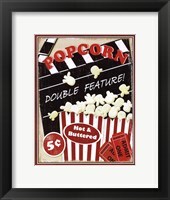 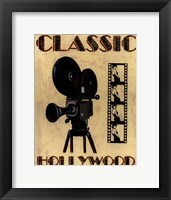 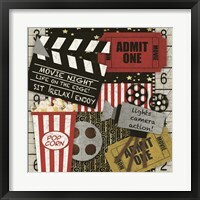 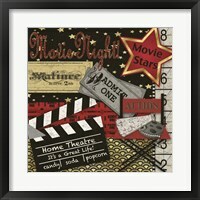 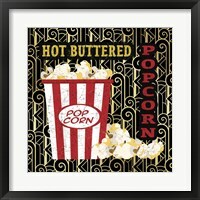 For example, if you’re a movie buff and plan to binge on some classic cult films, choosing a sign that says “Movie” or “Theater” with popcorn, tickets or a movie reel will reinforce that theme and brighten your space! 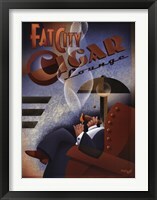 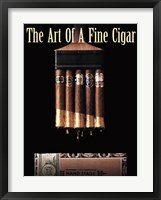 Many men choose to use their game room or man cave for poker night, some casual gambling among friends, playing pool and/or smoking cigars. 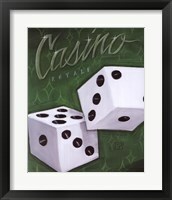 As a result, a lot of game room signs include smoking, casino, billiards, alcohol and playing cards in their subject matter. 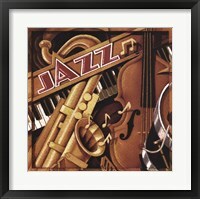 As a result, the color scheme of this artwork tends to include a lot of greens and primary colors. 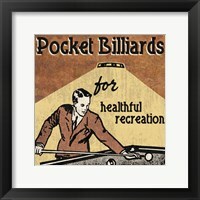 Similarly, since these rooms are often used by men and reflective of places like casinos, billiards halls and arcades, gameroom signs tend to be more vintage and masculine in terms of style. 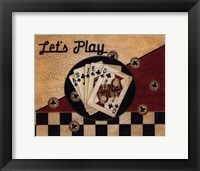 Using a lot of browns and weathered effects, game room signs give off a warm, playful feeling reminiscent of well-used and loved places. 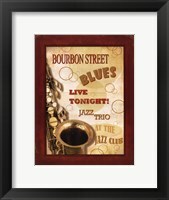 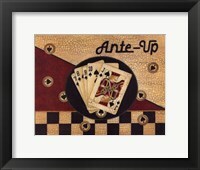 Since game room artwork has warm, earthy tones, finishing your game room sign with a rustic brown or solid black frame helps to bring you artwork together. 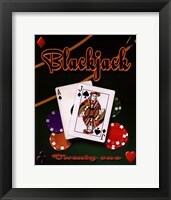 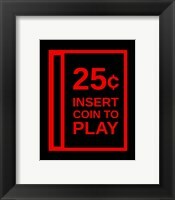 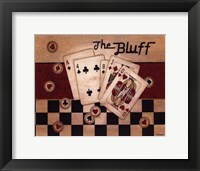 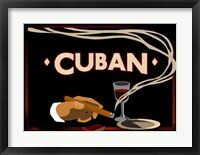 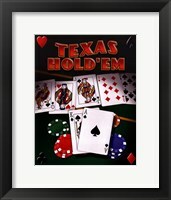 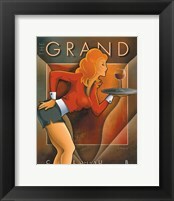 For more modern game room signs, try using a black frame or a red colored frame to give your room a united, fun look. 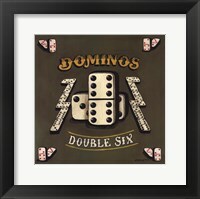 If you want to choose a vintage gameroom sign but want a more contemporary feel, try finishing your art on canvas.